We submit planning applications and run appeals for all types of site and development schemes from individual plots to large scale employment and housing projects. We fully recognise that our clients' objectives are to maximize value in the widest sense. We coordinate the preparation of site masterplans, community consultation and the various supporting statements required by the local planning authority. We negotiate appropriate planning conditions and viable Section 106 planning agreements. If necessary we can submit appeals against the refusal of planning permission but we see this as a last resort and generally seek to negotiate an early permission. Following our obtaining outline planning permission for the i54 strategic employment site we were commissioned by Jaguar Land Rover in 2012 to obtain reserved matters approval for their 95,000m2 Engine Manufacturing Centre. We have subsequently obtained further approvals including installation of rooftop photovoltaic panels generating 7.5Mw of electricity, provision of a data centre facility and advertisement consent for a comprehensive site signage scheme. 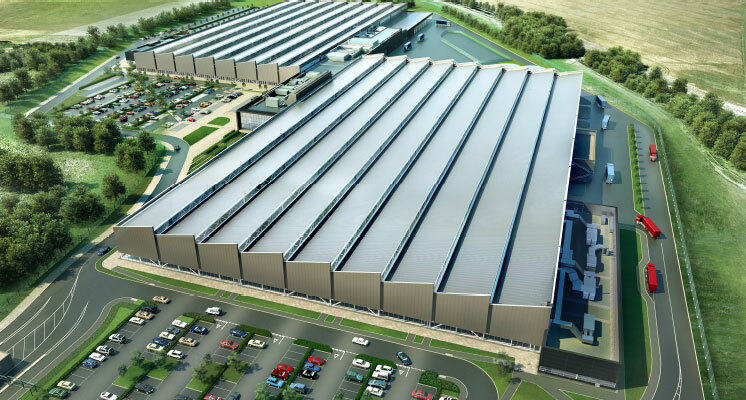 Following our obtaining outline planning permission for the Chatterley Valley strategic employment site, we were commissioned by Gazeley UK Ltd to obtain reserved matters approval for the 38,000m2 ‘Blue Planet’ BREEAM ‘Outstanding’ warehousing development. 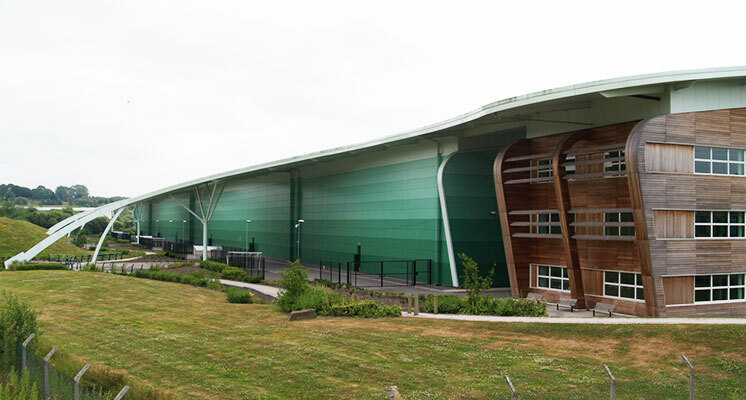 In 2014 the completed building was occupied by JCB for their World Logistics Plant. On behalf of the Buckminster Trust Estate we obtained outline planning permission for a sustainable urban extension to Grantham comprising 1,800 dwellings, a primary school and a local centre. The first phase of this development is underway by Bellway Homes and David Wilson Homes with further phases to come. 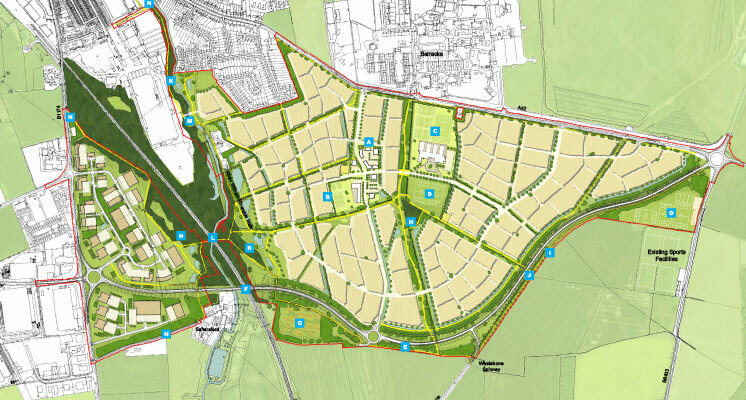 In 2014 we coordinated the submission of an outline planning permission for a second 500 acre / 200 ha sustainable urban extension at Spitalgate Heath comprising up to 3,700 dwellings, 30ha of employment land and a local centre. 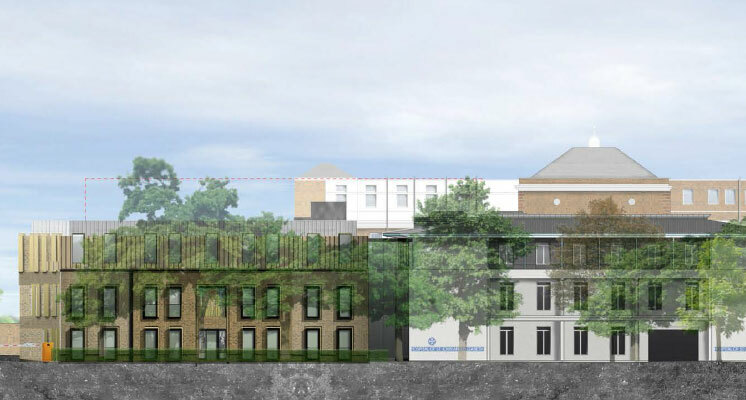 In 2013 we obtained full planning permission and listed building consent for a major extension to the Hospital of St John and St Elizabeth in St Johns Wood Conservation Area. This was a complex scheme involving many design iterations and requiring close management of negotiations between Council conservation officers and the scheme architects. 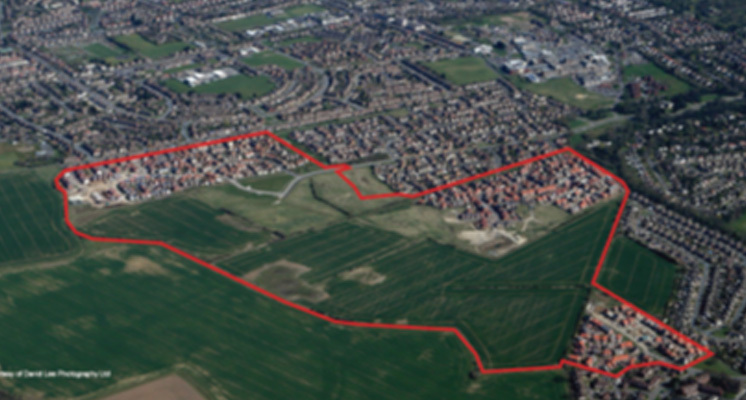 ANCER SPA is working for the Brocklesby Estate and its project team in bringing forward the remaining phases of the strategic housing site at Scartho Top comprising some 845 dwellings. This has involved making a successful Section 73 application to vary the outline planning permission and then and then obtained reserved matters approval.